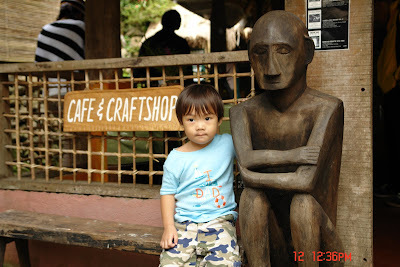 This Tam-Awan Village trip was in 2008. 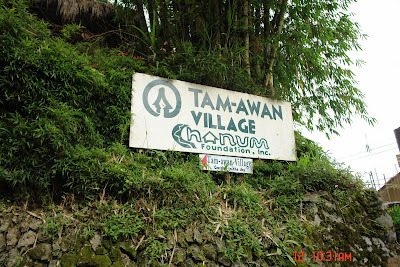 It is a bit hard to locate Tam-Awan Village especially on first visit, but once found, it’s all worth the trouble of finding it. 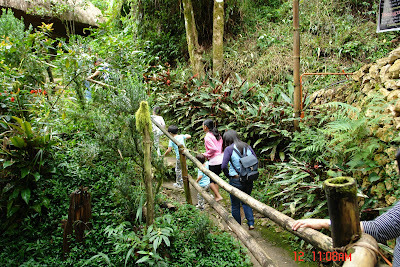 Tam-awan is located in 366-C Pinsao Proper, Baguio City. 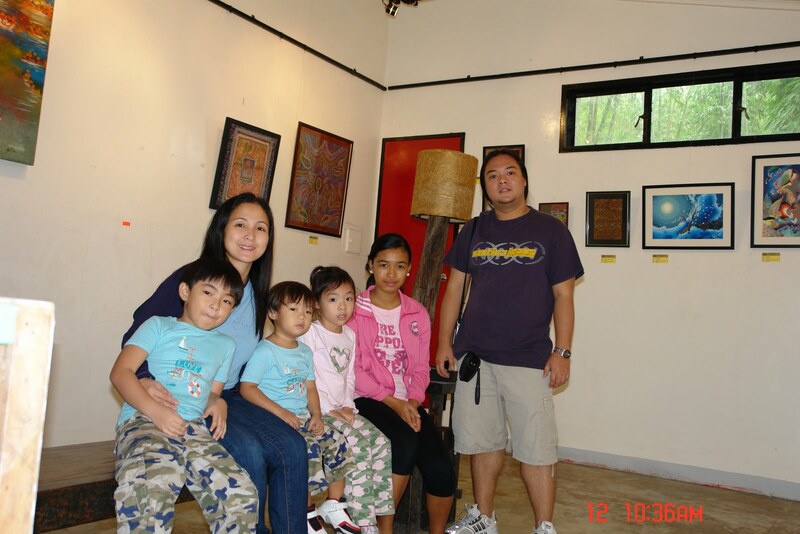 This is one artist haven you’d better not miss when visiting the City of Pines. Tam-awam means vantage point. 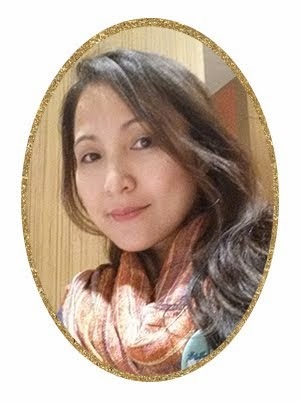 On a clear day, one can view the magnificent South China Sea sunset from Tam-awan's vantage point. 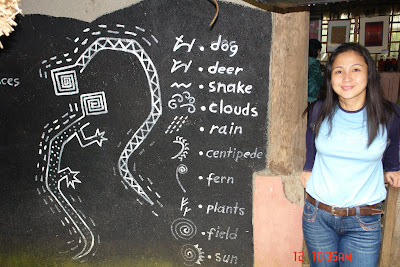 Tam-awan Village has become a venue for art exhibits and workshops envisioned to foster a deeper understanding, respect and pride in the cultural heritage of the Cordillera people. 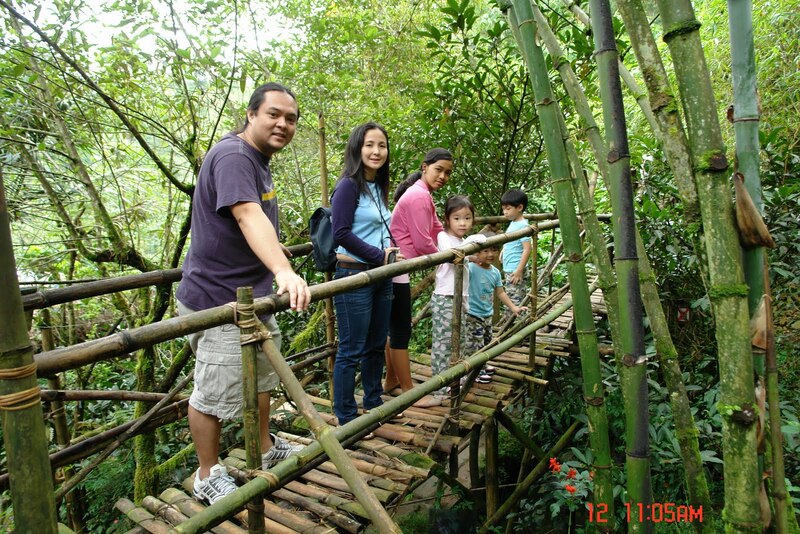 A trip at Tam-Awan is an experience by itself, especially spending it with the whole family. 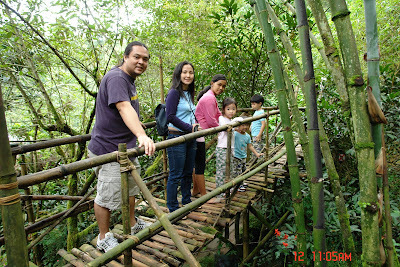 Crossing this bamboo bridge proved to be an exciting trip for our little ones.
" 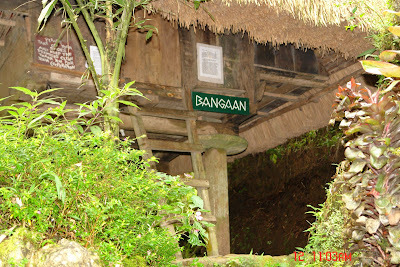 The huts in Tam-awan Village are named after the areas where they come from. 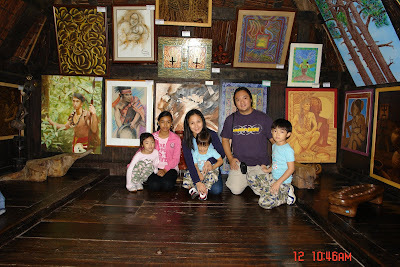 From Ifugao, we have the Bangaan Hut, Anaba Hut, Batad Hut, Dukligan Hut, Kinakin Hut, and Nagor Hut. 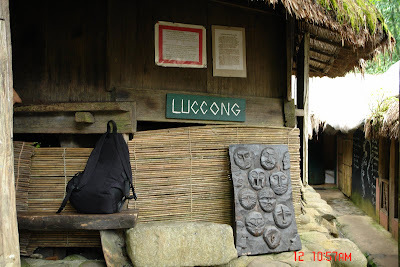 Our Kalinga huts are from Luccong and Bugnay. 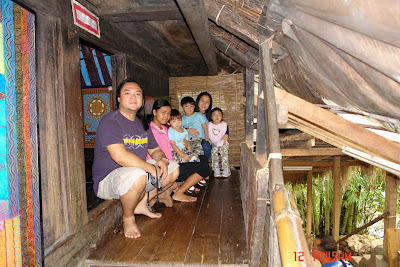 Except for Bugnay Hut, which serves as one of the village’s galleries, lodgers are accepted in these huts", according to our tourit guide. 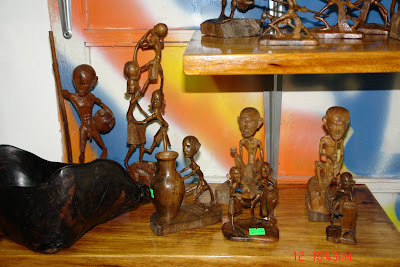 Guests gets an opportunity to stay overnight in some of the nipa huts that are available at a certain rate. take as many pictures as they want. 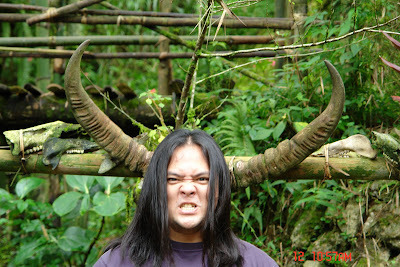 ang cute naman ng solo pic ng bestfriend ko hehehe!!! !